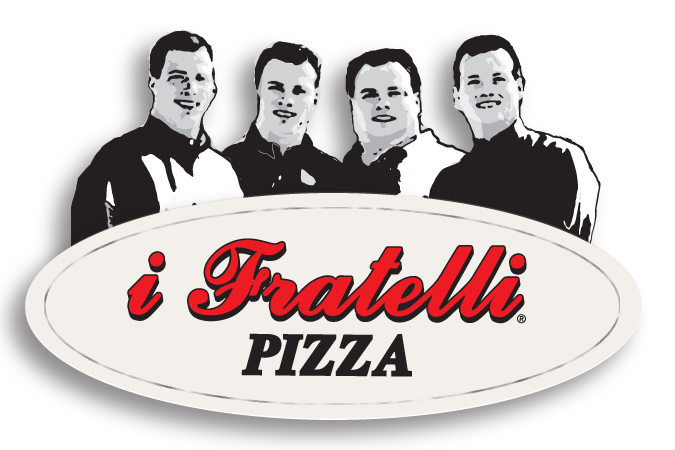 i Fratelli means the brothers in Italian. 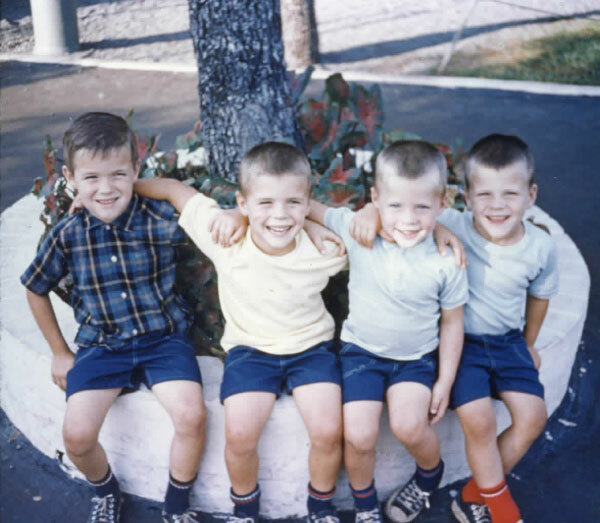 by George, David, Mike, and Darrell Cole. 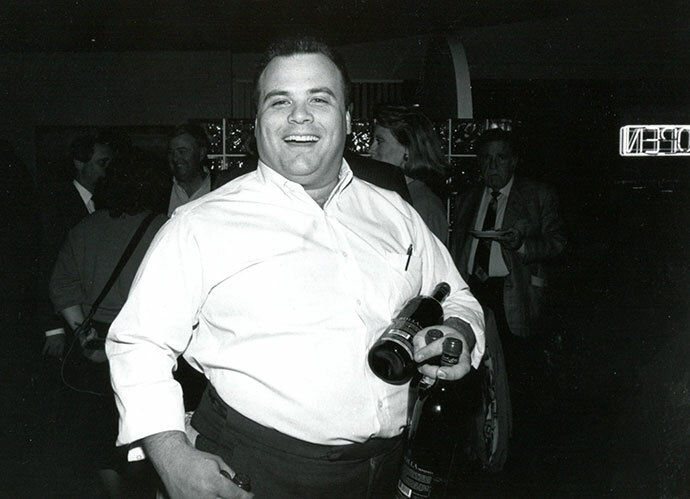 i Fratelli was established in 1987 the Cole Brothers in Irving, TX. Today, our brand is expanding via pizza delivery outlets. 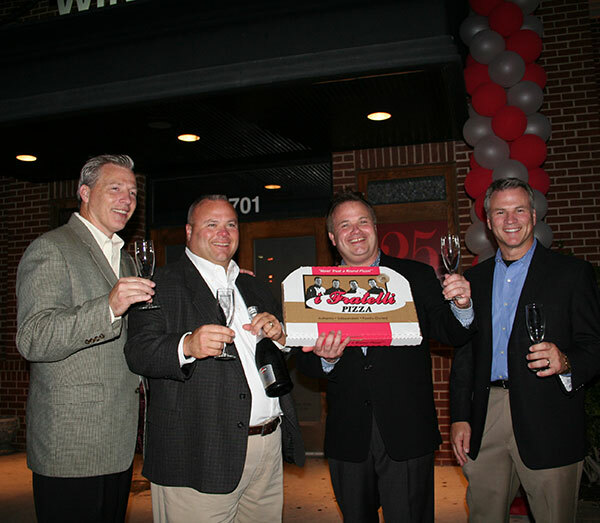 We now have two Austin locations and have expanded to Fort Worth and Frisco. Our first Houston location is coming soon! 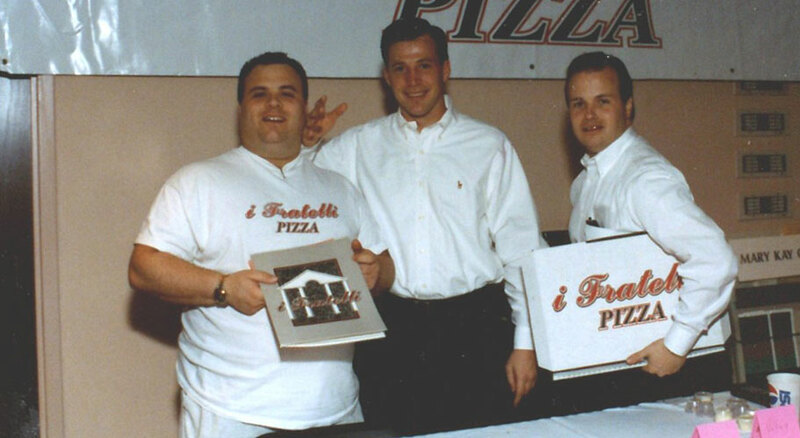 i Fratelli Pizza is committed to providing exemplary service and a consistent, high-quality product. You can taste the difference with dough which is handcrafted daily, fresh salad dressings which are made in-store, and that great crust which is a result of baking at high temperatures in stone deck ovens. 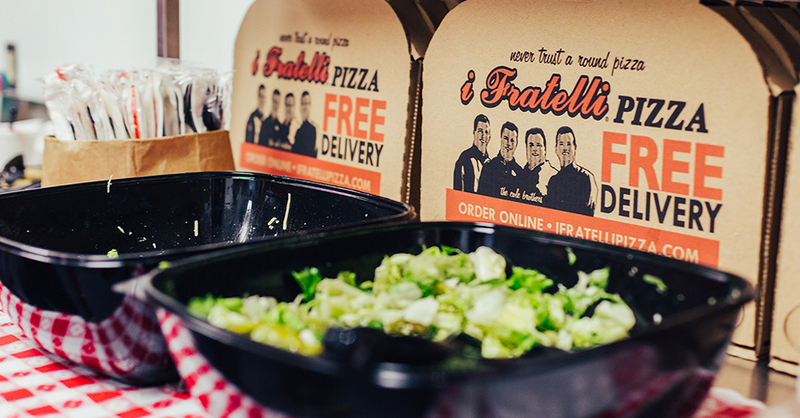 i Fratelli Pizza is a great choice for high-volume orders at school, church, work, and home. 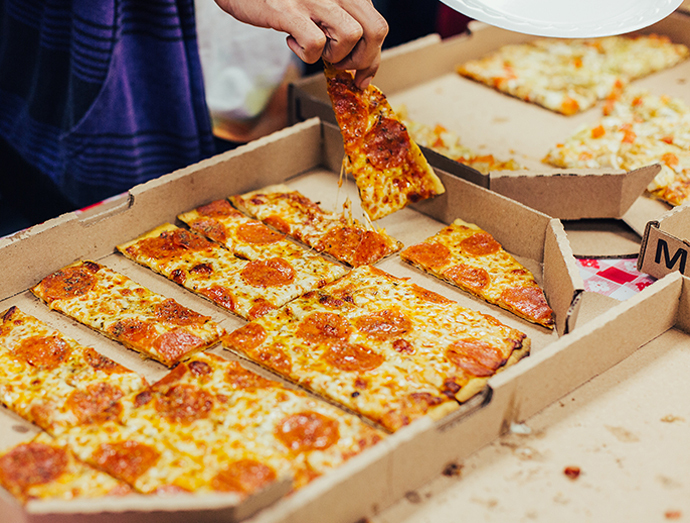 With reliable service and hot pizza, you can feed a crowd with confidence and ease. And you’ll find that your guests and co-workers will be scrambling for seconds!